Economists raise alarm with farm loan waiver announcements, Bank chiefs express major concern! 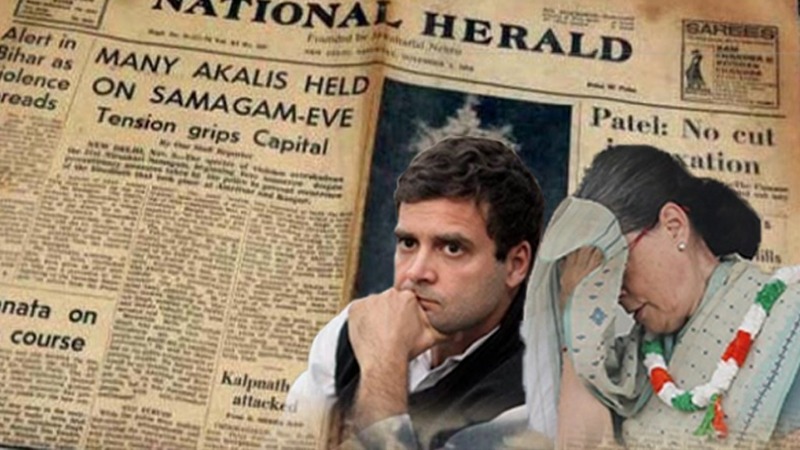 National Herald Case! 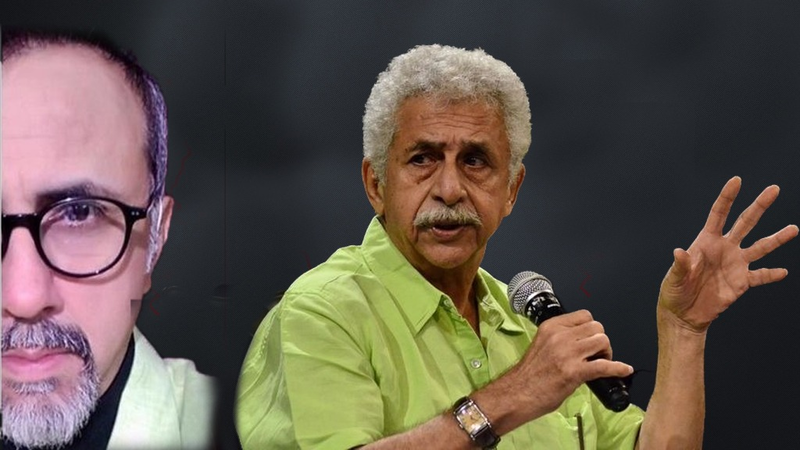 In a big blow to Congress, Delhi High Court gives Gandhi owned AJL 2 weeks notice..
Naseeruddin Shah’s brother Rizwan Ahmed exposes his hypocrisy saying “Where were you when 5 Lakh Kashmiri Pandits were chucked..
National Herald Case! In a..
Naseeruddin Shah’s brother Rizwan Ahmed.. It has become a fashion for all parties and especially Congress to project themselves as Pro Farmer government. But not by solving their real problems, but by announcing doles which will probably never be fulfilled. Recently, the Congress won elections in MP, Rajasthan and Chattisgarh, after which they announced farm loan waivers. This has caused a major concern for the banks which are already suffering due to NPAs. But announcing farm loan waiver for 3 states will cost the bank nearly 1.50 Lakh crore which is huge. This has worried the Banks immensely who want the governments to be serious about the economic implications of the country. The Bank chiefs said that parties making a habit of giving farm loan waiver has affected the economy badly and said this would discourage the banks from giving long term loans to farmers. “If banks don’t get repayment of loans, where will fund to lend for the next cycle come from?” said Bank executive to Economic Times. The report said, Many economists have given a thumbs down to the concept of farm loan waivers primarily because writing off loans in several states, including Madhya Pradesh, Rajasthan Chhattisgarh, is likely to create a lending freeze for agriculture in the coming quarter as state-controlled banks stare at a rise in non-performing assets (NPAs). The Congress-Janta Dal (Secular) coalition government in Karnataka announced a farm loan waiver. These write off loans add up to Rs 80,000 crore. 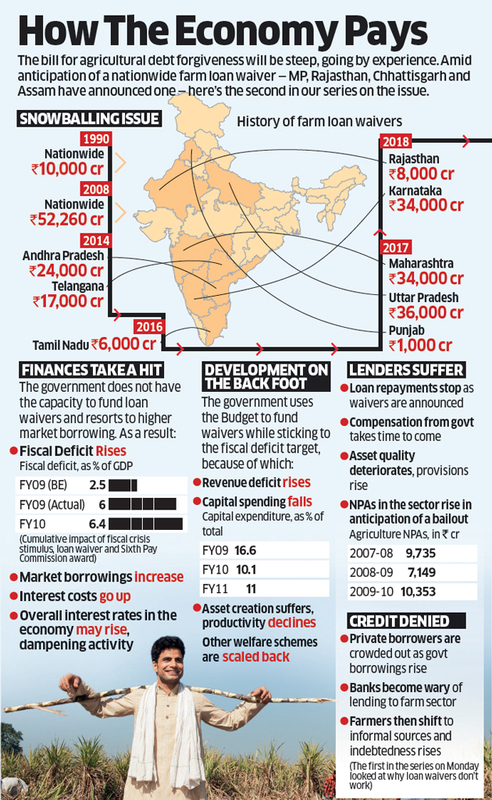 At present, the scenario is alarming because the amount could grow to Rs 1.5 lakh crore with three states have agreed in an unprecedented move to underwrite a farm loan waiver. The report said that there are threats of a rise in loan defaults spreading to other states as expectations increase for such debt waiver there, too. “This has a spiral impact on credit repayment culture… Repayments will halt these states with rise in defaults,” the official told the publication. The state governments have declared waiver of short-term farmer loans of up to Rs 2 lakh. United Bank of India’s managing director Ashok Kumar Pradhan said, “It is a deadly poison. It’s a wrong way of addressing the real issue”. There should be both political and technical solutions to this farm loan problem,” said HR Khan, former deputy governor of RBI. “Farm loan waivers are only curing the symptoms. But there are structural issues. Production has increased but marketing has not. Moreover, Pradhan Mantri Fasal Bima Yojana (PMFBY) needs to be implemented in right earnest. Post-harvesting financing should be provided,” said Khan, who is now chairman at Bandhan Bank. “There are established institutional mechanisms within the financial system, such as crop insurance or interest subvention, which can be used to tackle the situation rather than one-sided waivers,” said Mahapatra of Syndicate Bank. 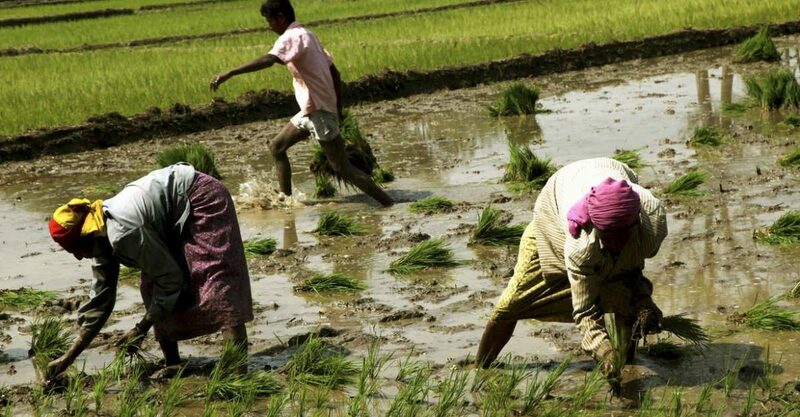 India’s farm loan waivers will double to USD 40 billion (about Rs 2.8 lakh crore) by the 2019 Lok Sabha elections, Bank of America Merrill Lynch (BofAML) had predicted in a report in July. The bankers also gave some solutions like providing farm insurance just as the Modi government is focusing and said “Why don’t state governments arrange direct purchase of farm produce from farmers?” said Ghosh. It is indeed a sad moment for the economy that the political parties are destroying the economy like never before. Those political partoies who wish to give free doles or farm loan waivers should give from their personal money and asset and not force the tax payers to bear the burden of very problem in the society. Each salaried person pays a minimum of 20-30,000/year which can be utilized for their own house. But the common man is sincerely paying tax, which is being misused by politicians to play their political games.